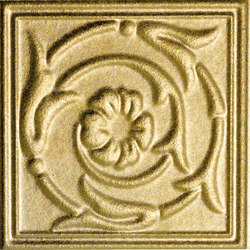 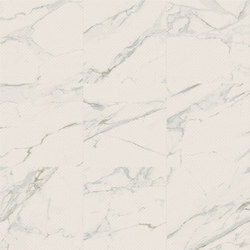 Motif Extra | Calacatta Gold 60 Rett. 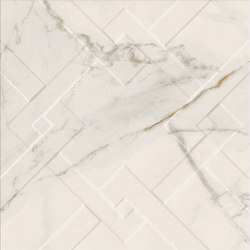 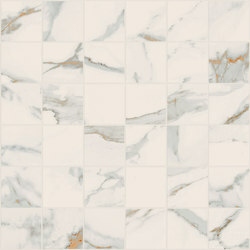 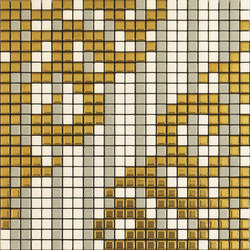 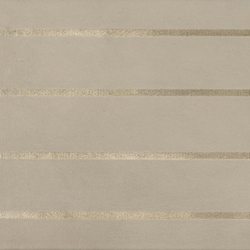 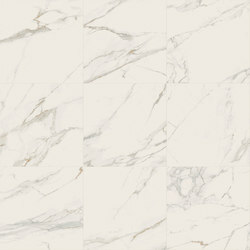 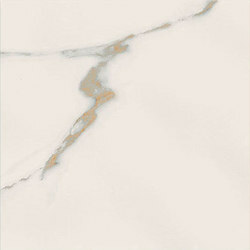 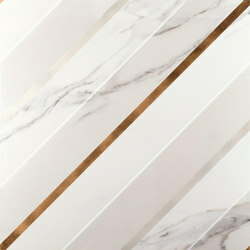 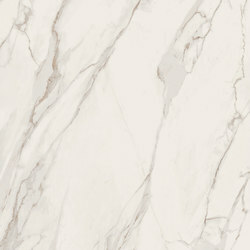 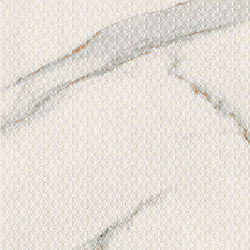 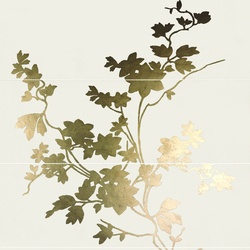 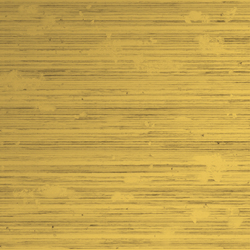 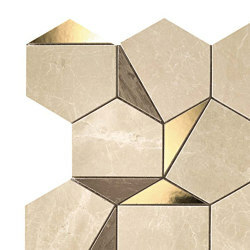 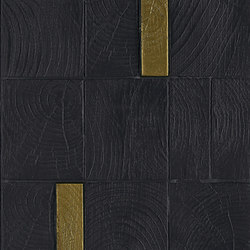 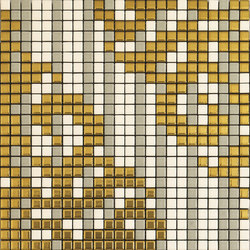 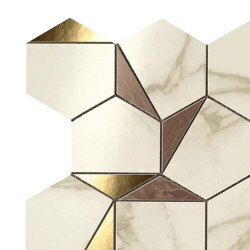 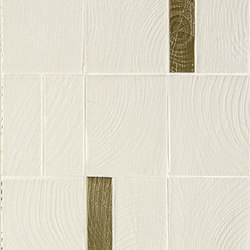 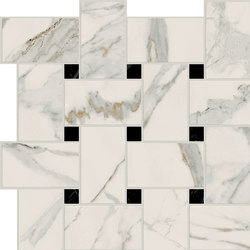 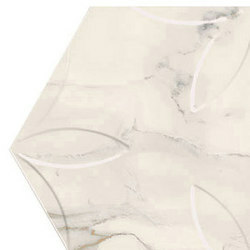 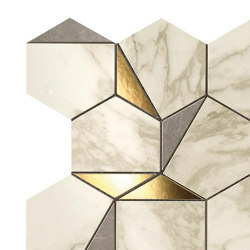 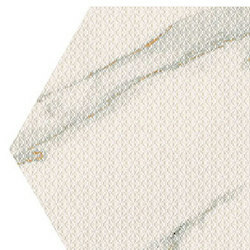 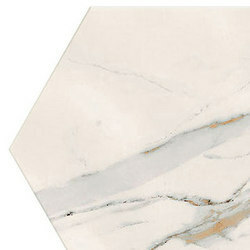 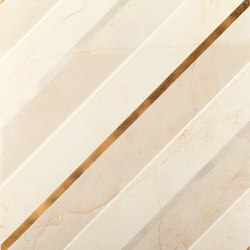 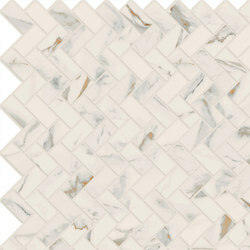 Motif Extra | Calacatta Gold Book Match.B Ref. 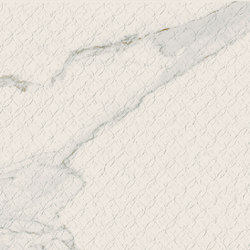 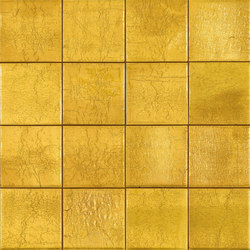 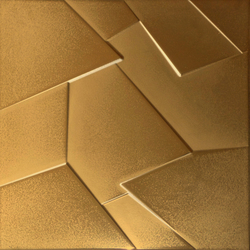 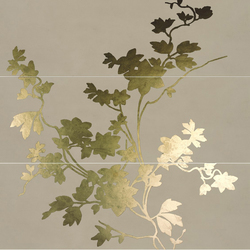 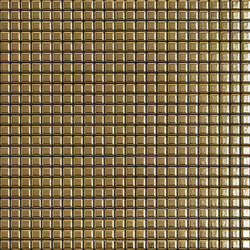 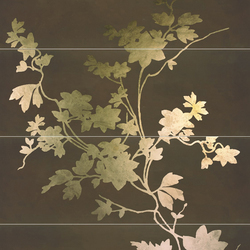 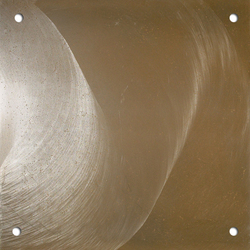 Motif Extra | Calacatta Gold Trama 60 Rett.